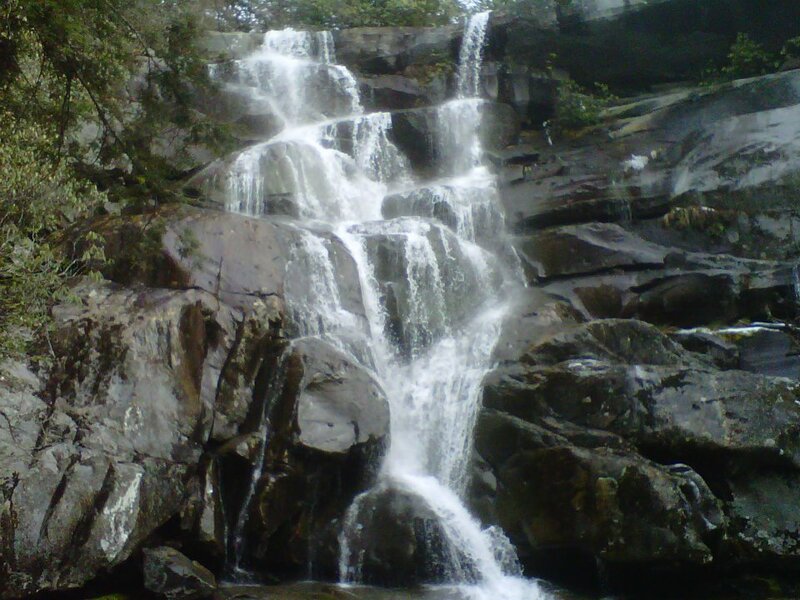 Over the weekend, some friends and I went hiking in the Ramsay Cascades in Gatlinburg, TN. The features of the trail include an old growth forest and a 90 foot breathtaking waterfall at the very end. The trail itself is around 8 miles and last about 4 hours. This was my toughest hike yet. As I hiked the trail, I got all caught up in the scenery – the trees, the creek, the moss, and the rocks. This trail houses the largest old growth forest in the national park. Those that choose to make the journey will encounter tulip-trees, eastern hemlocks, and basswoods. I had never seen trees of this size. Literally, I cannot wrap my hands or my mind around the magnitude of this tree (don’t focus on the quality of the smart phone pic, please). 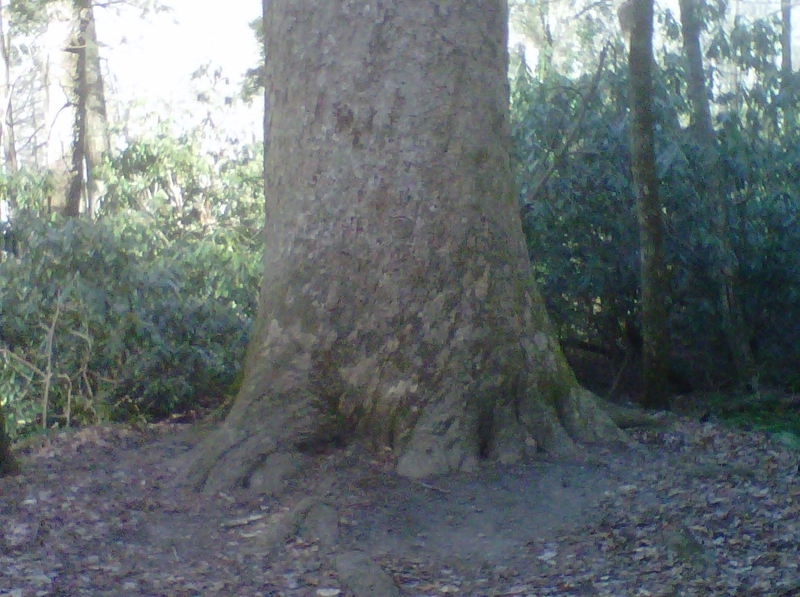 This tree is so tall and strong and had roots so deeply planted into the ground. I believe that due to its planting, that is why the tree is still standing. The tree was able to endure the elements of mother nature and its roots endured the trampling of feet as their paths cross. It’s tough just like some of us. One of my favorite scriptures is Isaiah 61:3. When I think about the strength and the age of the tree, I am reminded how important it is for us to be rooted in Christ. If we are to remain unscathed by the abrasions of life, we have to have a relationship with Him and be well versed in His word. We have to focus on His promises that He will be there with us and will deliver us from our enemies. Through Him, we will overcome and will be left standing tall like the tree.